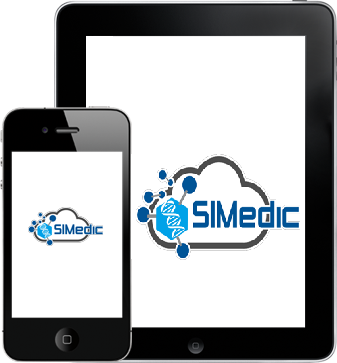 We have affiliated Drug stores, getting your medications is now easier. Citas - Consultas - Prescripciones - Exámenes - y mucho más, todo a un par de clicks. 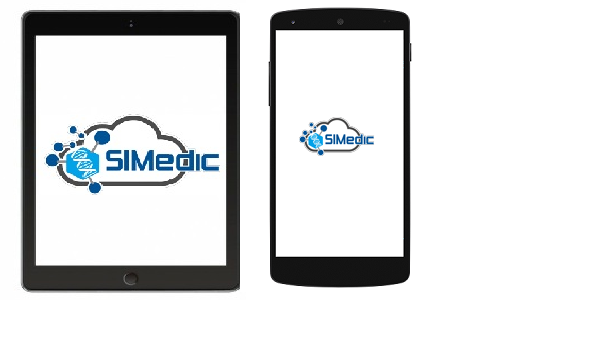 Physicians would recommend Simedic to a peer rather than any other system.